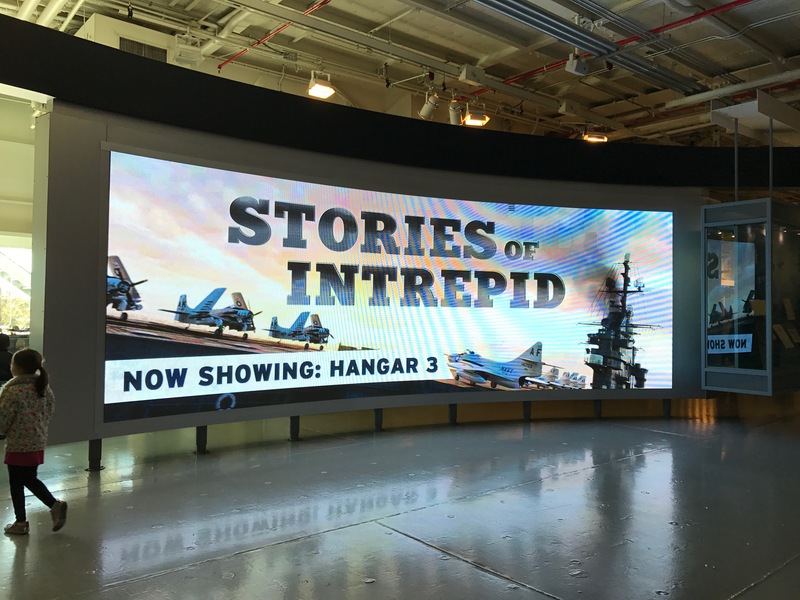 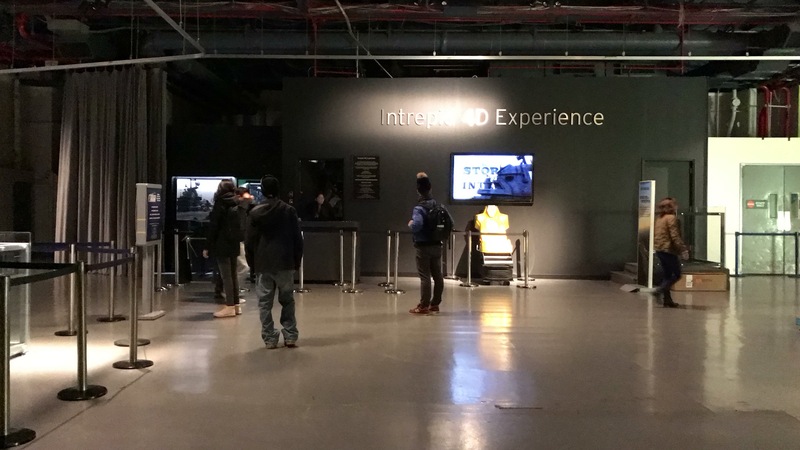 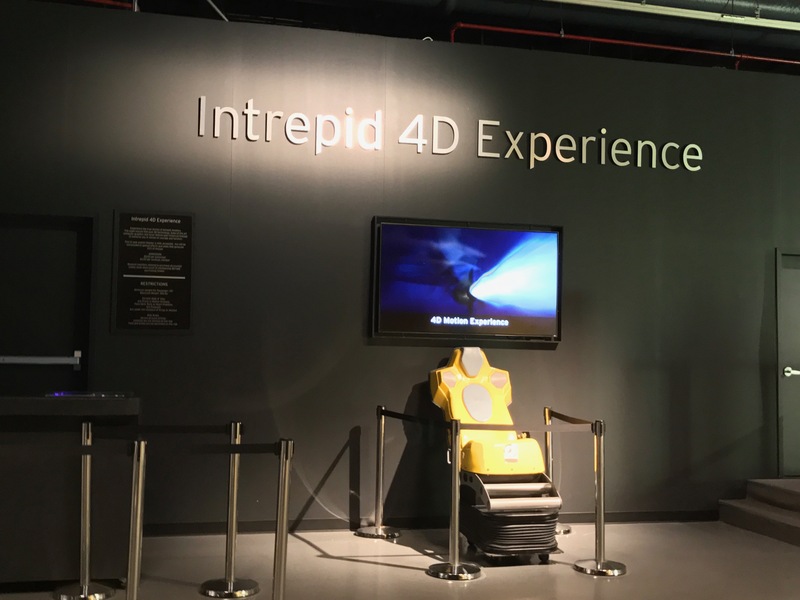 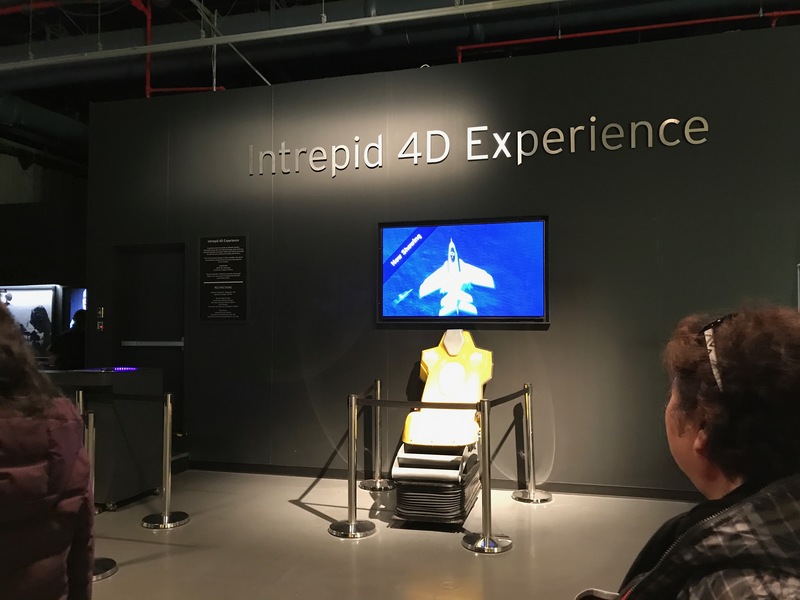 Based on actual events, Stories of Intrepid is an immersive 4D documentary motion ride screened in a dedicated theater on the massive hangar deck of the USS Intrepid. 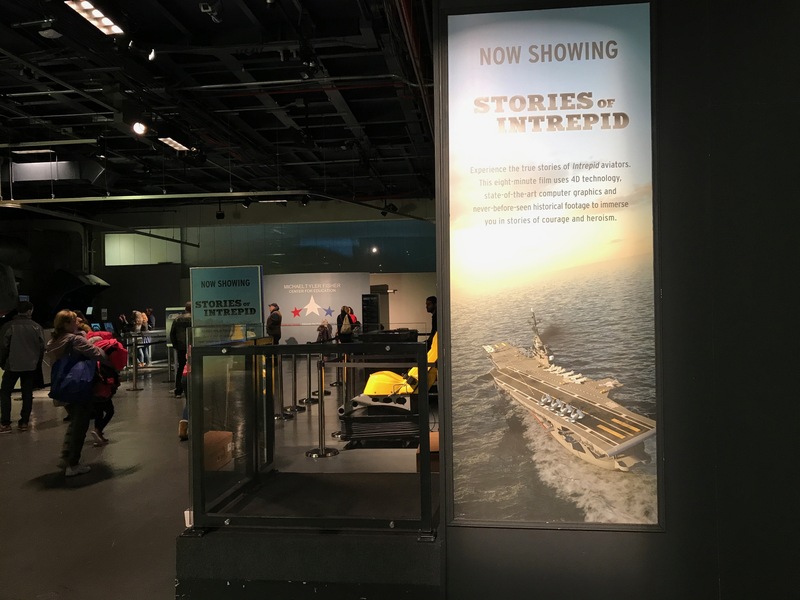 Integrating CGI, never-before-seen archival footage, motion seats, and practical effects, the 8-1/2 minute 3D film provides a heart-pounding first-hand view of three pilots’ bravery on harrowing missions from Intrepid during various eras of its esteemed history. 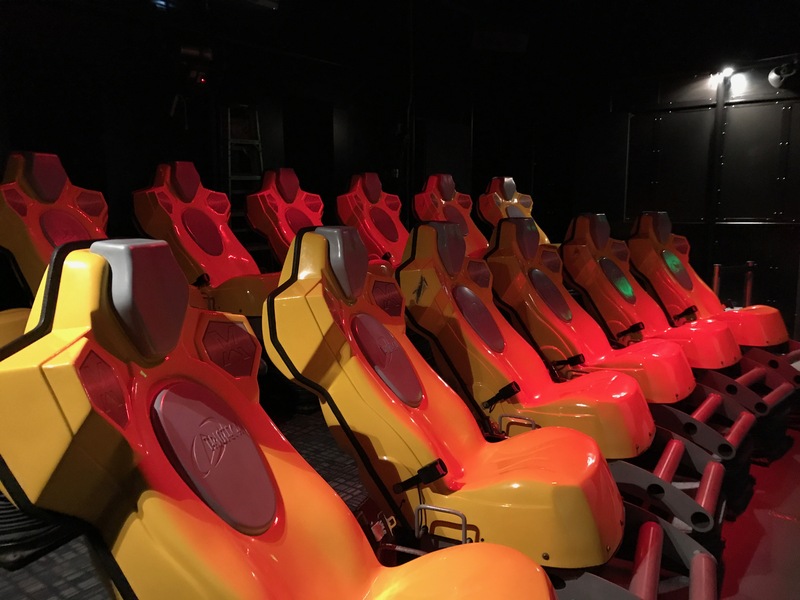 The fast-paced ride also explains the technical details and awesome power of the ship’s mechanics, as well as the crisp teamwork of its crew, leaving the audience with a heightened sense of place, history, and humanity.